Best places for travel and exploring in India which are not overcrowded with tourists. The Dzuko Valleyis a valley located at the border of the Indian states of Nagaland and Manipur. This valley is well known for its natural beauty, seasonal flowers and the overall flora and fauna. Dzükou derives its meaning from the Angami/Mao word which translates to “Cold Water” referring to the ice cold stream that flows through the valley. 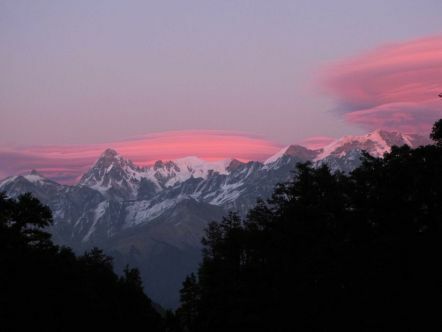 It is situated at an altitude of 2438 m above sea level, behind the Japfü Peak located in Nagaland. Sprawling over 88 square kilometers of unexplored region, Neora Valley National Park is one of the richest biological zones in the entire northeastern belt of India. It was established in the year 1986 and till today, remains the undisturbed natural habitat of unique flora and fauna. The national park enjoys the distinction of being situated over one of the oldest reserve forests in India. Much of the region still remains unexplored, thanks to the inaccessible hilly terrains. Such is the luxurious growth in the area that even sunlight fails to seep in over some of the parts of the park. A lake created by meteor impact approximately 50,000 years ago. World’s third largest crater lake. This is a lesser known tourist destination near Jaipur. Abhaneri Step Well is a water reservoir dating back to 9th century AD. It has beautiful architecture and maze of stairs. Its is around 100 kms from Jaipur in Dausa district of Rajasthan. Arunachal Pradesh has several high mountain passes, but the standout among them is the Sela Pass. At an altitude of more than 13,000 feet, the gorgeous mountain pass connects Tawang to other parts of the country. Located about 40 km from the capital of Nagaland, Kohima is the Touphema Village. It is a cultural village where you get to know the traditional life of the Nagas in an intimate manner. You get to stay in quaint huts, enjoy bonfire dinners, cultural dances and more. Also known as the Seven Sister Waterfalls, they are located a little distance away from the village of Mawsmai. The waterfalls get their name because they are a seven segmented fall. You can see seven separate streams of water falling down from the cliff. One of the highest waterfalls of India, they are spectacle during the rainy season, when they are in full flow. This is a 1664 Buddhist monastery, approximately 40 kilometres (25 mi) east of Leh, Ladakh, northern India. It belongs to the Drugpa monastic order and was founded by the Lama Tagsang Raschen and dedicated to King Sengge Namgyal. Dudhwa National Park is the only National Park in the entire state. There are various species of wildlife animals and birds that can be seen here along with abundant natural resources and lush green vegetation. 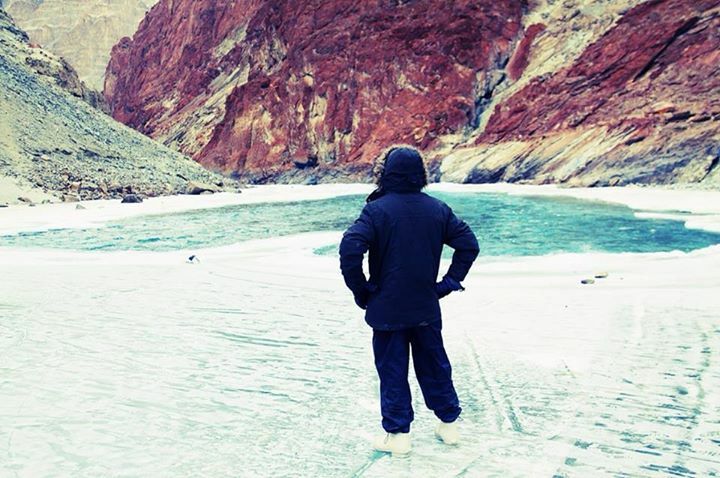 Situated at the river Bhalingana’s source is the Khatling glacier , a panoramic site that just takes your breath away.From the glacier , you can see snow capped peaks and several hanging glaciers in the vicinity. 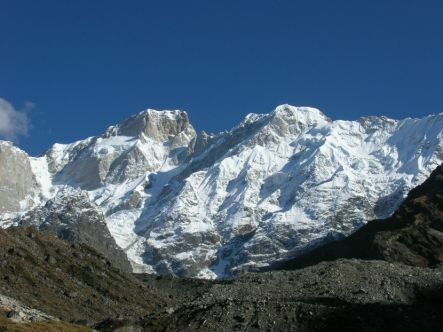 Bugyal in the local mountain dialect means “High Altitude Meadow”. 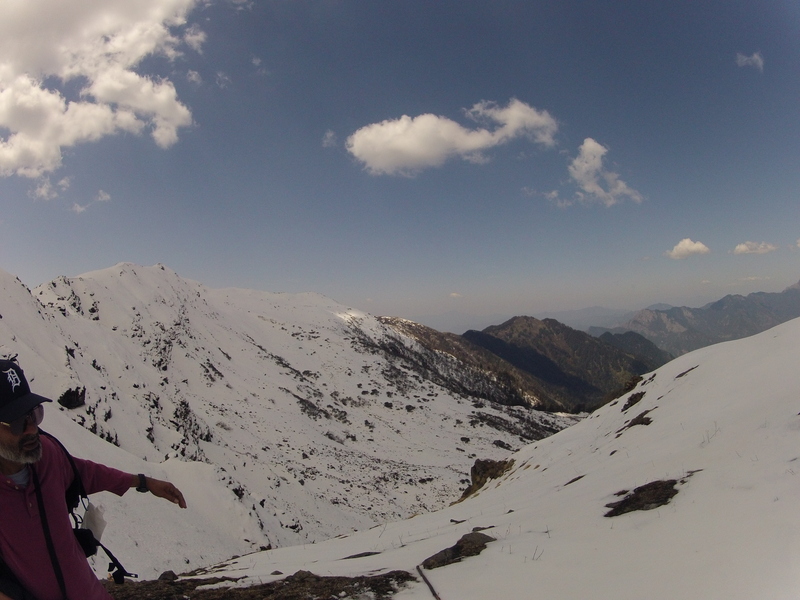 The Dayara Bugyal trek in Uttarakhand is one of the most beautiful treks in himalayan hill state of north India The Uttarakhand, situated at an elevation ranging from 10,000 – 12,000 ft. 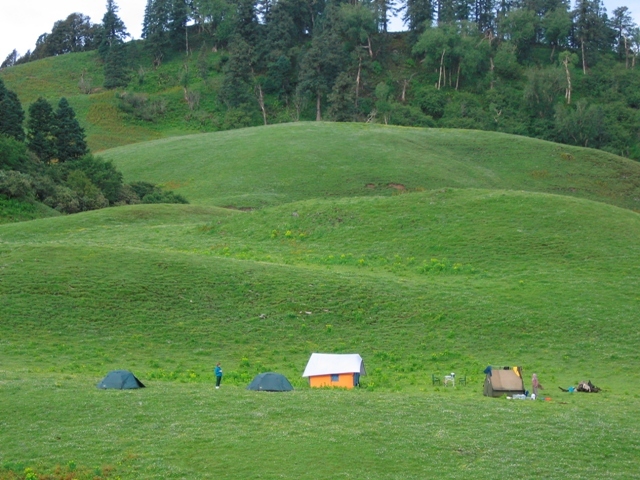 The vast meadow,Dayara Bugyal, is second to none in natural beauty in Uttarakhand. There is an immense possibility for Nordic as well as Alpine skiing since during the winter it provides one of the best ski slopes in India spread over an area of 28 sq/kms. 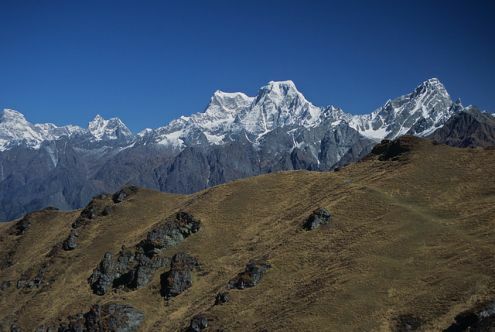 Dayara Bugyal will be covered with lush green grass and alpine flowers of different varieties, if you are a person who loves greenery then from September to Mid October is the best time to go for Dayara Bugyal trek. If you want to enjoy the frozen waterfall, lake and solitude then this is the perfect time for Dayara Bugyal Winter trek. 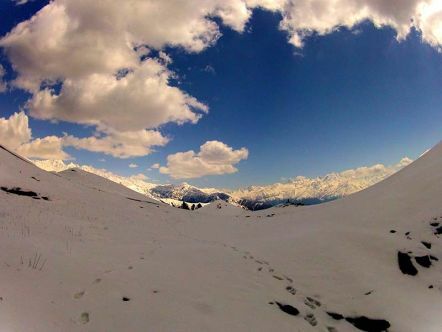 Ladakh is a barren high altitude desert in one of the most remote regions of India. The beauty of its barren and rugged landscape, unique flora and fauna and culture have much more to offer than just a good holiday. Our Trans Himalayan Jeep Safari takes you from Manali to Ladakh through some of the highest motorable roads in the world as we visit breathtakingly beautiful places like Leh,Sarchu,Pangong Lake,Nubra Valley etc.